Kelly Blair has been a member of the Caldwell team for more than 35 years, and has built an impressive track record of serving clients that span a broad segment of the Canadian business community. 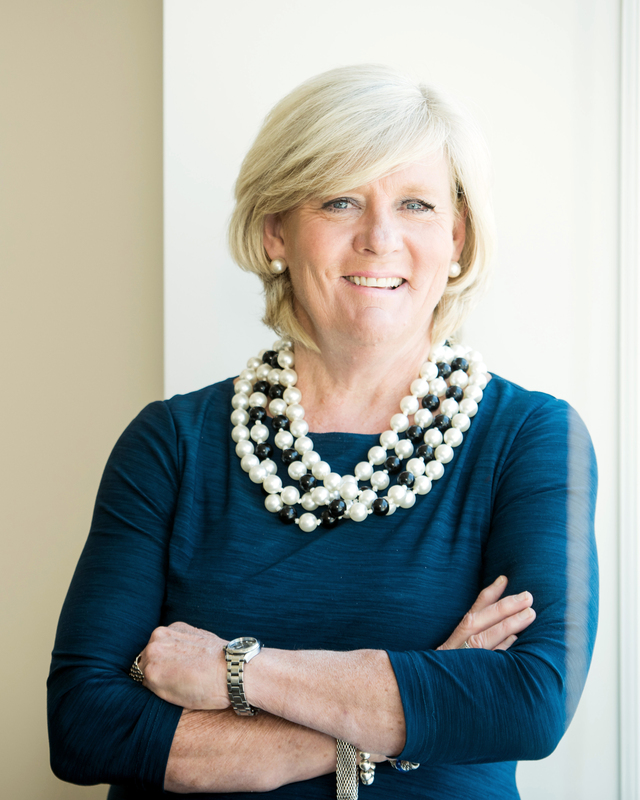 A leader in the CEO and board recruitment space, Kelly focuses on building senior leadership teams for a wide variety of organizations across industry sectors such as financial services, consumer, retail, business services, technology and telecommunications. In addition to recruiting board directors and C-level executives, she has significant experience placing senior marketing, sales, finance, information technology, human resources, IT and operating executives. Kelly is also involved with Caldwell’s Canada’s Outstanding CEO of the Year™ and Canada’s Top 40 Under 40™ programs, both of which keep the firm close to current and future leaders. Kelly holds a Bachelor of Arts in physical education (kinesiology) and economics from The University of Western Ontario and has completed The University of Western Ontario’s Executive Management Program at the Ivey School of Business. Kelly is active in numerous professional organizations and is a former director and member of the Nomination Committee for The University of Western Ontario, Alumni Association and a director of The Robarts Research Institute.